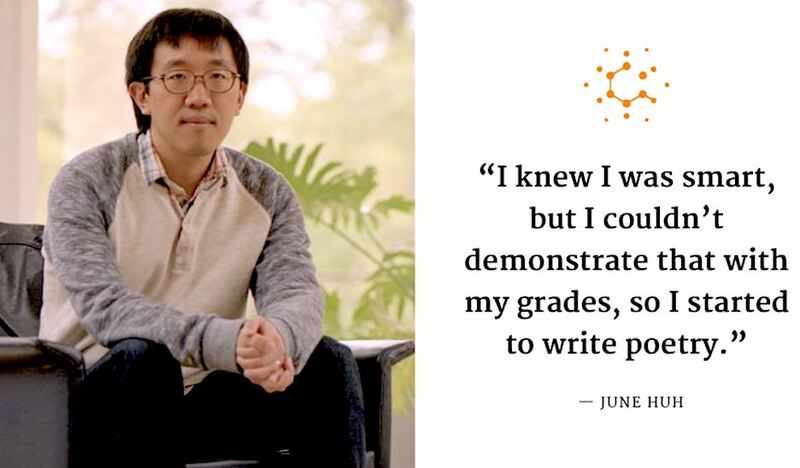 This comment, by June Huh, explains his passion to teach others and probably explains why your own teacher loves their job too! Huh is a member of the rarefied Institute for Advanced Study, which lies adjacent to Princeton’s campus. As a member of IAS, Huh has no obligation to teach, but he’d volunteered to give an advanced undergraduate math course on a topic called commutative algebra. Huh’s math career began with much less acclaim. A bad score on an elementary school test convinced him that he was not very good at math. As a teenager he dreamed of becoming a poet. He didn’t major in math, and when he finally applied to graduate school, he was rejected by every university save one. Nine years later, at the age of 34, Huh is at the pinnacle of the math world. He is best known for his proof, with the mathematicians Eric Katz and Karim Adiprasito, of a long-standing problem called the Rota conjecture. Even more remarkable than the proof itself is the manner in which Huh and his collaborators achieved it—by finding a way to reinterpret ideas from one area of mathematics in another where they didn’t seem to belong. This past spring IAS offered Huh a long-term fellowship, a position that has been extended to only three young mathematicians before. Two of them (Vladimir Voevodsky and Ngô Bảo Châu) went on to win the Fields Medal, the highest honor in mathematics. That Huh would achieve this status after starting mathematics so late is almost as improbable as if he had picked up a tennis racket at 18 and won Wimbledon at 20. 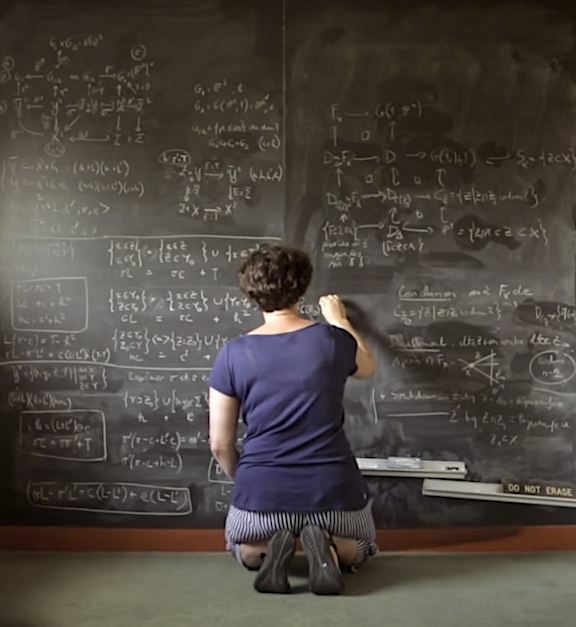 It’s the kind of out-of-nowhere journey that simply doesn’t happen in Mathematics today, where it usually takes years of specialized training even to be in a position to make new discoveries. In many ways they’re a product of his unique history—a direct result of his chance encounter, in his last year of college, with a legendary mathematician who somehow recognized a gift in Huh that Huh had never perceived himself. After that bad math test in elementary school, Huh says he adopted a defensive attitude toward the subject: He didn’t think he was good at math, so he decided to regard it as a barren pursuit of one logically necessary statement piled atop another. As a teenager he took to poetry instead, viewing it as a realm of true creative expression. “I knew I was smart, but I couldn’t demonstrate that with my grades, so I started to write poetry,” Huh said. Huh wrote many poems and a couple of novellas, mostly about his own experiences as a teenager. None were ever published. By the time he enrolled at Seoul National University in 2002, he had concluded that he couldn’t make a living as a poet, so he decided to become a science journalist instead. He majored in astronomy and physics, in perhaps an unconscious nod to his latent analytic abilities. When Huh was 24 and in his last year of college, the famed Japanese mathematician Heisuke Hironaka came to Seoul National as a visiting professor. Hironaka was in his mid-70s at the time and was a full-fledged celebrity in Japan and South Korea. He’d won the Fields Medal in 1970 and later wrote a best-selling memoir called The Joy of Learning, which a generation of Korean and Japanese parents had given their kids in the hope of nurturing the next great mathematician. At Seoul National, he taught a year long lecture course in a broad area of mathematics called algebraic geometry. Huh attended, thinking Hironaka might become his first subject as a journalist. Initially Huh was among more than 100 students, including many math majors, but within a few weeks enrollment had dwindled to a handful. Huh imagines other students quit because they found Hironaka’s lectures incomprehensible. He says he persisted because he had different expectations about what he might get out of the course. After class Huh would make a point of talking to Hironaka, and the two soon began having lunch together. 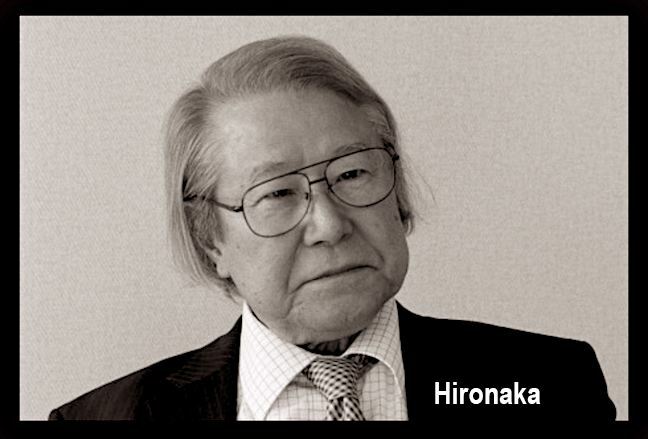 Hironaka remembers Huh’s initiative. “I didn’t reject students, but I didn’t always look for students, and he was just coming to me,” Hironaka recalled. Huh tried to use these lunches to ask Hironaka questions about himself, but the conversation kept coming back to Mathematics. When it did, Huh tried not to give away how little he knew. “Somehow I was very good at pretending to understand what he was saying,” Huh said. Indeed, Hironaka doesn’t remember ever being aware of his would-be pupil’s lack of formal training. “It’s not anything I have a strong memory of. He was quite impressive to me,” he said. As the lunchtime conversations continued, their relationship grew. Huh graduated, and Hironaka stayed on at Seoul National for two more years. During that period, Huh began working on a master’s degree in mathematics, mainly under Hironaka’s direction. The two were almost always together. Hironaka would make occasional trips back home to Japan and Huh would go with him, carrying his bag through airports and even staying with Hironaka and his wife in their Kyoto apartment. “I asked him if he wanted a hotel and he said he’s not a hotel man. That’s what he said. So he stayed in one corner of my apartment,” Hironaka said.